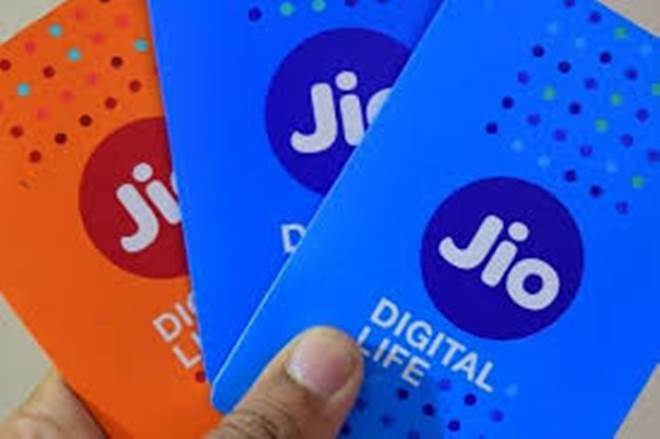 Disruptive 4G entrant Reliance Jio, which has already taken the telecom industry by storm with its low tariff packages, is now offering a cash back of up to Rs 99 to customers on recharges. 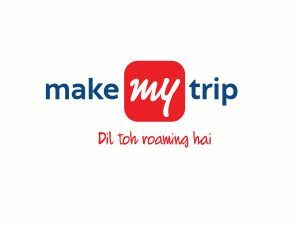 This offer is, however, valid for a recharge above Rs 300 and is a one-time arrangement. You can avail of this offer by using Amazon, Paytm and Flipkart’s PhonePe. 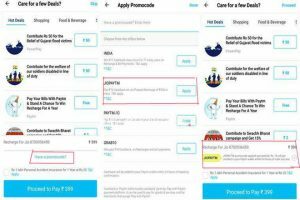 Reliance Jio is currently offering 8 plans above Rs 300 — Rs 309, Rs 349, Rs 399, Rs 509, Rs 999, Rs 1,999, Rs 4,999 and Rs 9,999. 1 We list out all the cash back offers listed by different payment portals, for you to make a smart decision on which portal offers the best cash back as per your needs. We list out all the cash back offers listed by different payment portals, for you to make a smart decision on which portal offers the best cash back as per your needs. 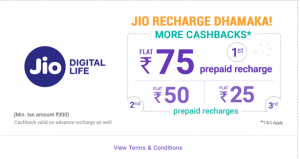 Reliance Jio is also offering a cash back of Rs 75 on a recharge of Rs 300 or above with PhonePe. This offer started on August 14, 2017, and you will be able to avail it till August 21, 2017. It should be noted that the offer is valid only one time per Jio account and on a minimum recharge amount of Rs 300. The cashback you get can be used for recharges, bill payments, merchant transactions across PhonePe. Amazon is offering Rs. 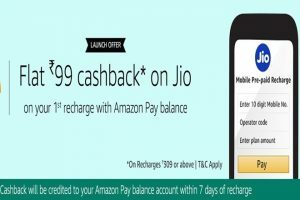 99 cash back on Jio recharge of Rs. 309 and above. This offer is valid from August 14 to August 19 and is only applicable on the first Jio recharge using Amazon Pay. Amazon promises the cash back to arrive in your Amazon Pay account within seven days of recharge. After the first cash back is availed, Amazon Pay is giving additional cashback of up to Rs. 20 on subsequent recharges till November 30. Through all of this, a customer can avail a total of Rs. 300 cash back till November. Flat cash back of Rs. 76/- is being offered on a recharge done above Rs. 300/-. Flat cash back of Rs. 15/- offered on a recharge done above Rs. 100/-. To avail the cash back, apply promo code PAYTMJIO while making the payment. Though the promo code is same for both offers, we think that the amount of cash back applied will differ from the amount of recharge done. Mukesh Ambani’s JIO 4G feature phone will get lighter WhatsApp. 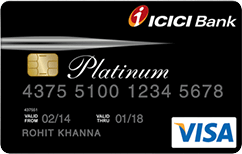 Reliance Jio 4G New SIM Card and Activation.